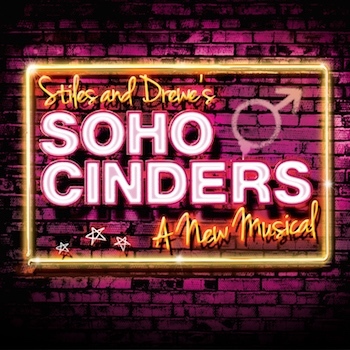 The concept of writing an original musical, loosely based on Cinderella, started around 2000 when Stiles and Drewe were in Hyde Park noodling ideas for a new show. They wanted to adapt the classic tale with a more contemporary score and base the show in the heart of London. Having come up with the basic premise work began and in 2004 a workshop of the first act of the show was mounted at Arts Educational School. Mary Poppins and one or two other projects took precedence over further development of the story, but in 2008 some of the songs were showcased in a concert at Her Majesty’s Theatre celebrating the work of Stiles and Drewe, A Spoonful Of Stiles And Drewe. In 2011 they teamed up with their friend, writer Elliot Davis, to rework the script.  The new complete version of the show was tried out in a sold-out concert performance at the Queen's Theatre in October 2011, narrated by Sandi Toksvig, in aid of The Teenage Cancer Trust. 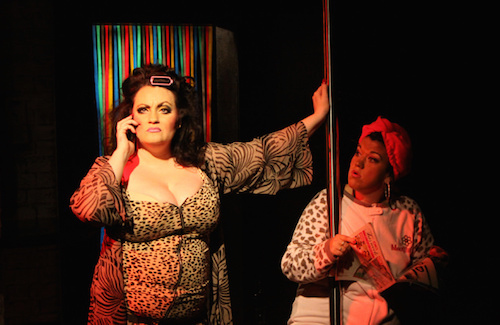 After further refinements a fully-staged production was mounted, appropriately, at the Soho Theatre in 2012. Edgy, fun and deliciously naughty, Soho Cinders celebrates the capital’s most colourful district. When impoverished student Robbie becomes romantically involved with engaged London Mayoral candidate James Prince, his lap-dancing step-sisters become the least of his problems! 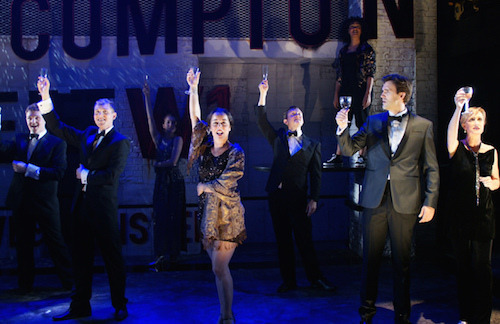 The show was premiered at a sold-out concert performance at the Queen's Theatre in October 2011 in aid of The Teenage Cancer Trust. 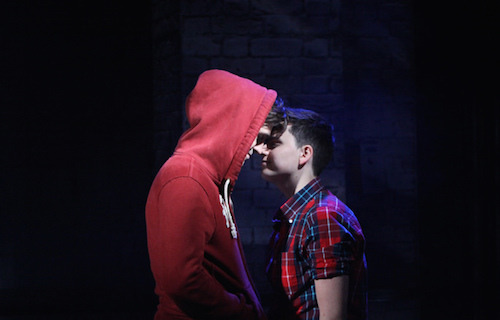 A full staged production opened at the Soho Theatre in the summer of 2012. 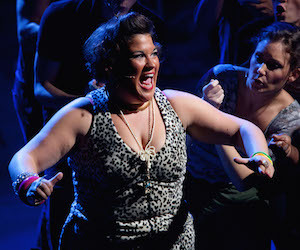 Further productions have been staged in Dallas, Texas, at the Arts Educational School in London, University of Cumbria, University of West England and London’s Union Theatre.